Immerse yourself in New Zealand's natural wilderness with this 14 day walking adventure. Cross the Southern Alps and board the stunning TranzAlpine scenic train for your journey north to explore Paparoa National Park. 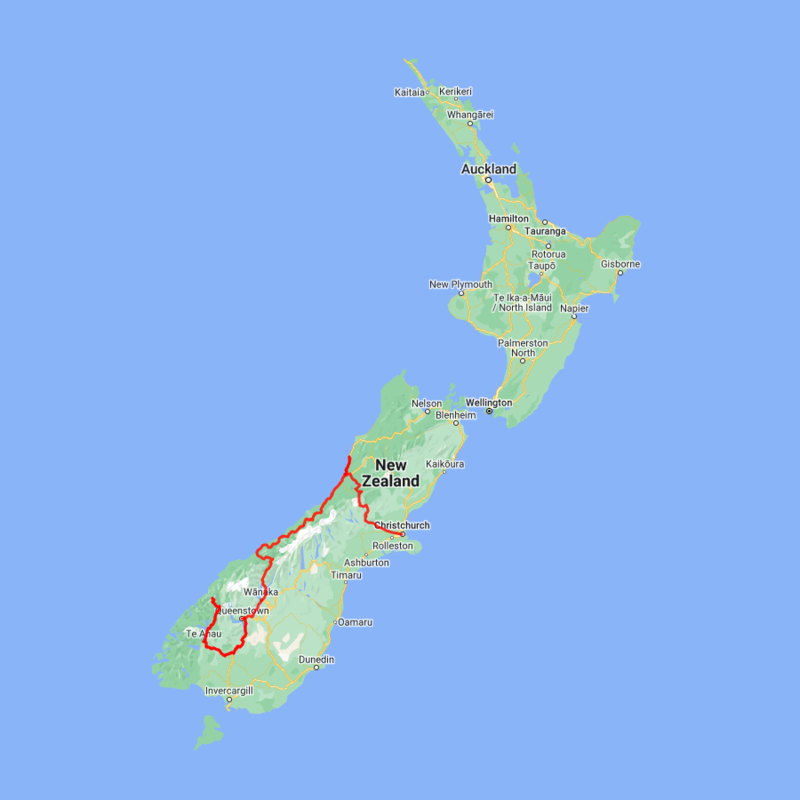 From there head south and enjoy two incredible drives along the Milford and West Coast roads and hike sections of the Milford and Routeburn Tracks.